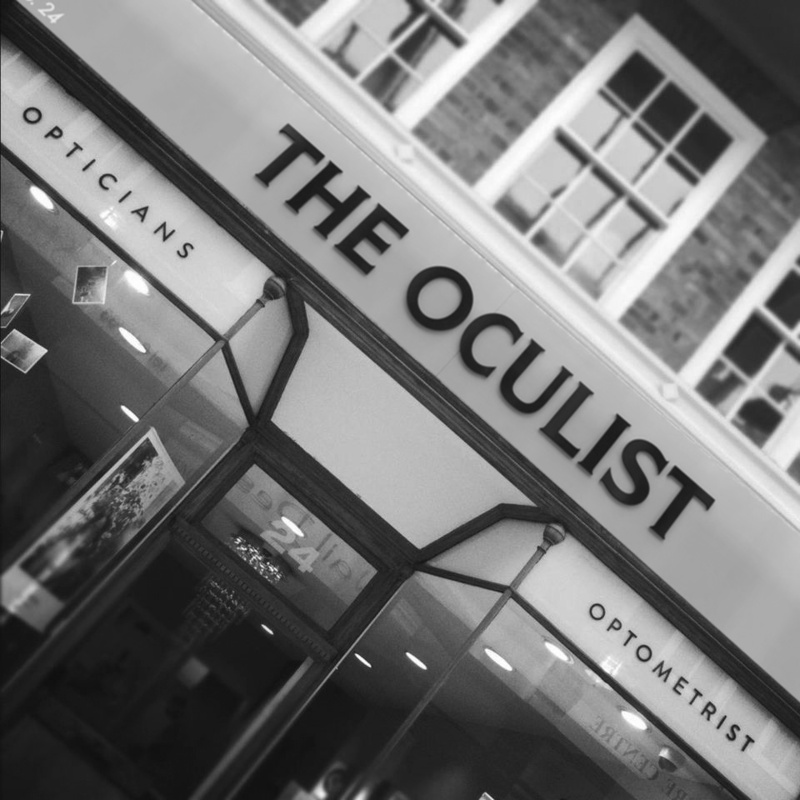 Pop in to see us, drop us a line or email, we’re not fussed – we just look forward to hearing from you. If you would like us to give you a call back then please leave your details below and we’ll be in touch asap. Beales Car Park (3 mins) head for the North Street exit towards Westgate. Turn left and walk past Beales department store. Westgate Arcade is on your right opposite The Bull Hotel. We are located half way along the Arcade on the left. Make your way in to Queensgate Centre and past John Lewis on your left. Go down the escalator and walk past Paperchase on your right towards Costa. Carry on through Queensgate past M&S on your left. 40m on your left is Westgate Arcade. We are half way along the Arcade on the right. Cold and wet? Turn right. (10mins) Follow the foot path around to your left and head over the footbridge. Sprint in to Queensgate and past John Lewis on your left. Go down the escalator and walk past Paperchase on your right towards Costa. Carry on through Queensgate past M&S on your left. 40m on your left is Westgate Arcade. We are half way along the Arcade on the right. Warm and sunny? Turn left. (7mins) Follow the footpath around to the right past Waitrose on your left. Head across the road and pass by The Brewery Tap on your left. Keep walking straight and pass The Banyan Tree on your right. Proceed past John Lewis on your right. 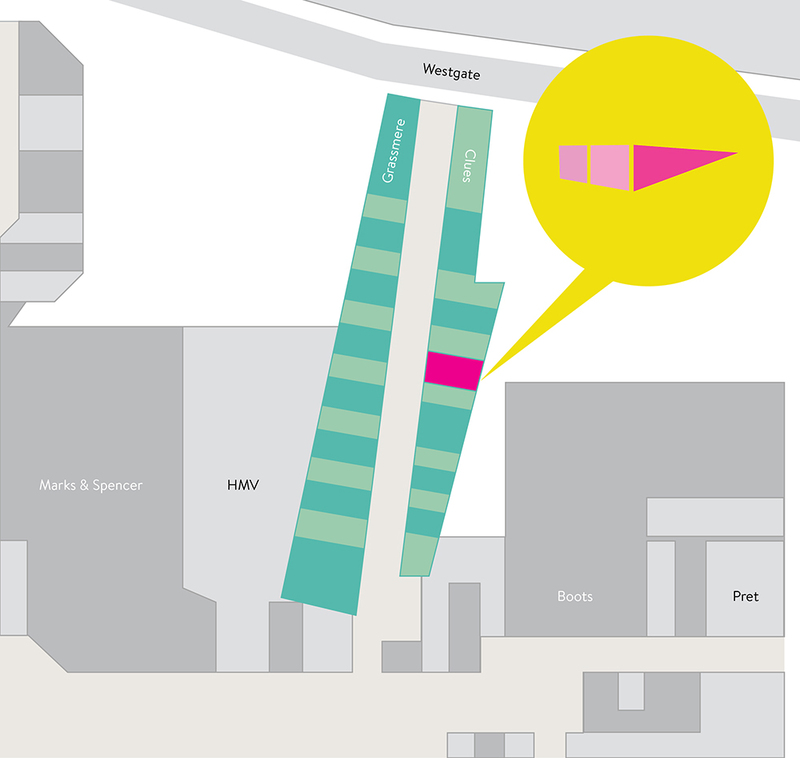 Westgate Arcade is on your right 40m ahead opposite The Bull Hotel. We are located half way along the Arcade on the left. Head into Queensgate and past John Lewis on your left. Go down the escalator and walk past Paperchase on your right towards Costa. Carry on through Queensgate with M&S on your left. 40m further on your left is Westgate Arcade. We are half way along the Arcade on the right.